We know you want to grow your territory and business, which can be a struggle without the right tools and training. With so many different aspects to running a successful business from legal to human resources to line profitability, and developing relationships with your principals, it can be very overwhelming. 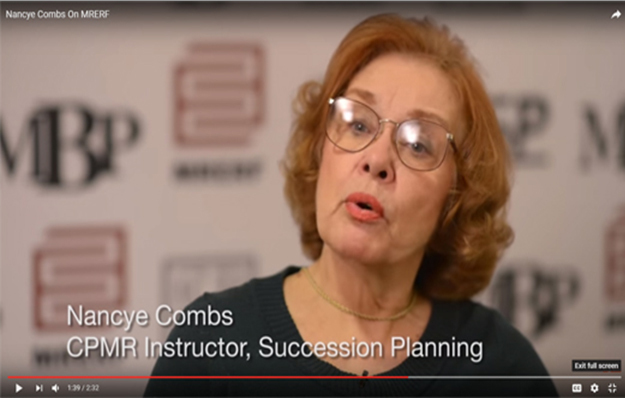 At MRERF, we’ve been training independent sales reps for over 35 years. 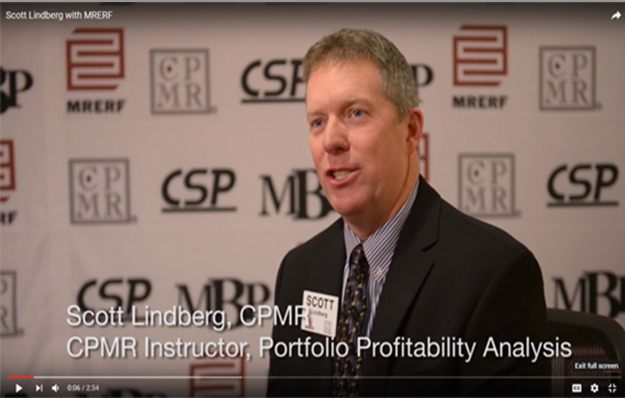 We understand the rep world, which is why we developed the 3-year Certified Professional Manufacturers’ Representative (CPMR) program; to provide you with the tools you need to succeed. Sign up for your program level (CPMR 101, 201, or 301) below. Attend and learn the skills and tools to run your business effectively. Develop and apply the tools to grow your territory and business. OVERVIEW OF CPMR WEEK SCHEDULE. Monday 7AM – registration, breakfast, and classes begin at 8AM. Download your Schedule of Classes, up to 1 month before program start, to identify your classroom and instructors. Lunch will be served in the Tejas Room. CPMR reception – 6:00PM in the courtyard. Tuesday through Thursday 7AM – registration, breakfast, and classes begin at 8AM. CPMR 401 – MRERF CPMR alumni are invited back to audit current classes on Monday and Wednesday and have special 401 only classes on Tuesday. Friday 7AM – Digital tests for everyone in your designated classroom. Tests begin promptly at 7 and you may leave when you have completed all sections. Turner Time Management Technology Challenges and YOUR Business Focus on individual challenges with technology in the rep business. 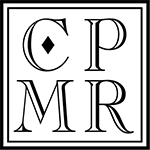 Ready to enroll in CPMR? Ready to enroll? 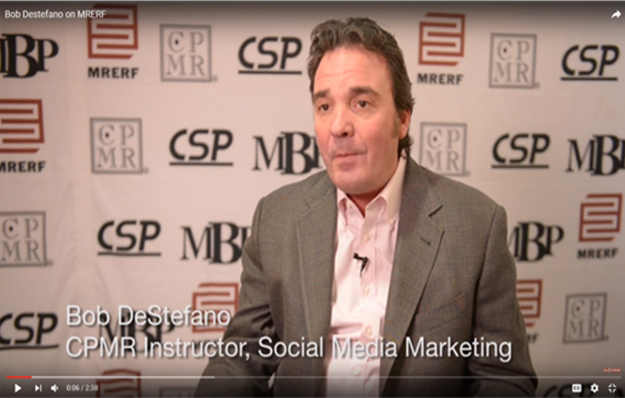 Click here to go to the CPMR registration page.